In the summer season of 2019, the tour operator ANEX Tour expands its regional charter program to Turkey. For some of new cities of departure the direct charter flights to Turkey are arraigned for the first time. In particular, the direct charter flights to Antalya for the first time will be available to residents of the city of Orsk (Orenburg Region). Previously, there was no opportunity to travel to Turkey by a direct charter flight from Orsk. 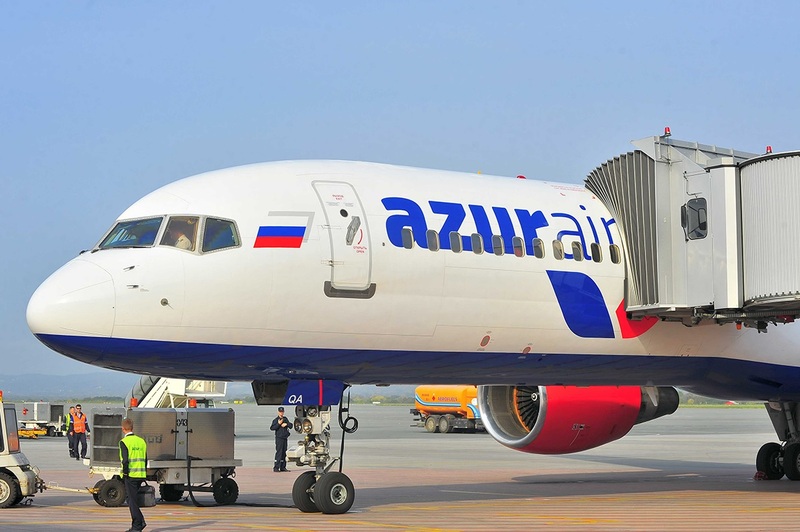 According to ANEX Tour, the flight program from Orsk will be carried out by AZUR air with a frequency of once every 12 nights. The first flight from Orsk to Antalya is scheduled for May 21, 2019, the program will run until October 15. Thus, the duration of tours from Orsk will be 10 nights. A direct charter flight will allow tourists in the region to save time (the duration of the flight on the route Orsk-Antalya will be 4 hours), and the total cost of the package will also become cheaper. Prices for package tours to Turkey with departure from Orsk start from 47,500 Rubles (502 Euros) for two persons, prices for tour packages with rest in a 5* hotel - from 64,200 Rubles (820 Euros) for two. “After estimating the potential of Orsk, we decided to try to enter the market. Sales were opened recently, a couple of weeks ago. Bookings are quite active, the average check is 598 Euros per person. We cooperate with local media and the airport to inform the residents of the city. The flight time is short enough (about 4 hours), which should have a positive impact on overall sales,” told the representative of ANEX Tour. “In addition, tour operator experts are counting on another advantage of Orsk. The city is located next to the Republic of Kazakhstan, which will allow residents of the nearby cities of this state to also have the opportunity to go on vacation with a convenient direct flight”, experts of the tour operator say. In addition to Orsk, in the summer season of 2019, ANEX Tour for the first time offered tours with direct charter flights from Khabarovsk to Antalya. Previously, Vietnam, Thailand and China were predominantly available for the region. The flight charter program to Turkey from Khabarovsk is scheduled from May 23. Frequency is 1 flight in 14 days. Another Turkish novelty this summer season from ANEX Tour is a flight program at AZUR air to Dalaman from Kaliningrad and Belgorod. Recall, according to the results of 2018, Turkey is one of the most demanded countries for overseas holidays in Russia - almost 6 million Russians visited the resorts of this country.